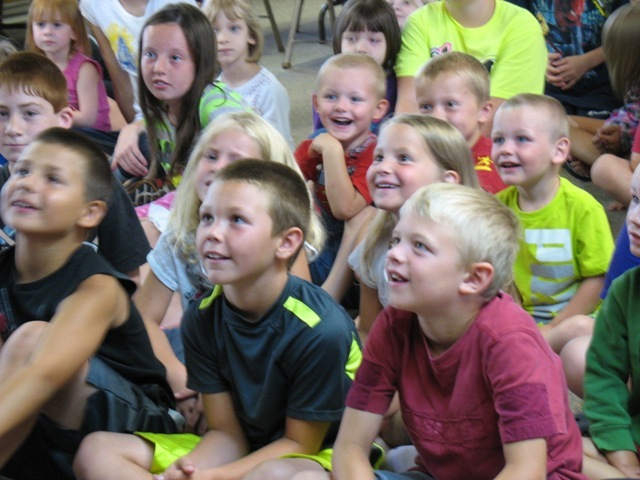 You can spread a smile with the magic that you learn in our magic classes in MN. Join a local magician performing artist as he shows you cool magic tricks and how to present them in a comical way. The class will also involve teaching students how to perform skits, improvisation, and how to pull off comedy like a pro. This comedy class is serious business(but fun). The class will end with a magic and skit performance for family and friends after the last class. 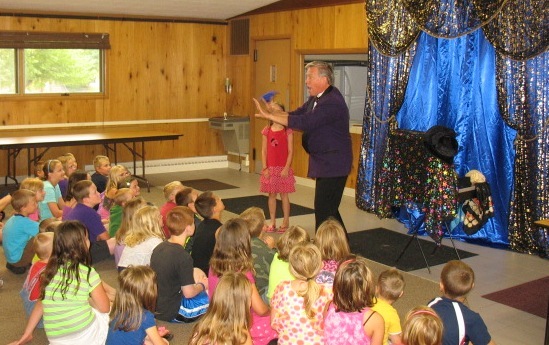 Lakeside School Gym Family Magic Performance on 9/24 at 5:00 p.m.